Active, sports & outdoor wheelchairs – the name says it all. Everything that moves and activates, anytime and anywhere. 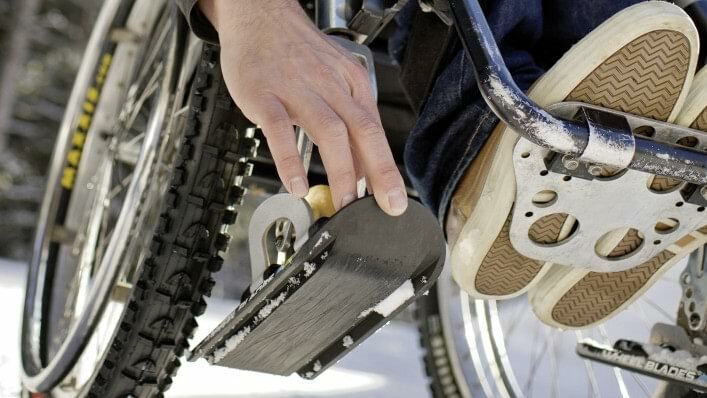 High-tech wheelchairs, sports equipment and accessories for active mobility! Sport and exercise make you fit and improve your quality of life. From ambitious recreational athletes who just want to train, to team players who are hungry for the next victory, to adventurers on a great expedition – we have the right sports equipment for your destination. So get off the couch and let's go!